Director Jonathan Demme's smart, taut thriller teeters on the edge between psychological study and all-out horror. In this multiple Oscar-winning thriller, Jodie Foster stars as Clarice Starling, a top student at the FBI's training academy. 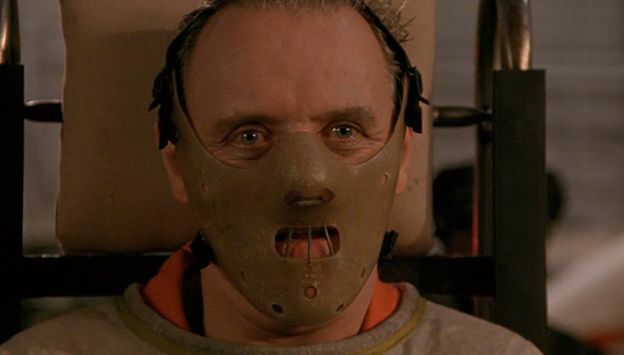 In her investigation of a vicious murderer nicknamed Buffalo Bill, she interviews Dr. Hannibal Lecter (Anthony Hopkins, in a chilling, Oscar-winning performance), a brilliant psychiatrist who is also a violent psychopath serving life in prison for various acts of murder and cannibalism. Lecter does indeed know something of Buffalo Bill, but his information comes with a price.